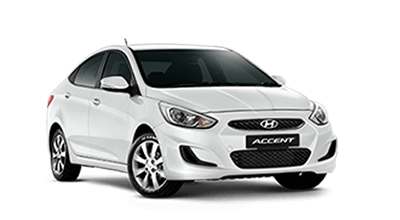 Holden's Cruze became an ralian-built car in early 2011 and has prospered since. 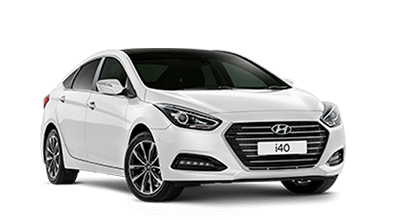 Upgrades for the 2014 model enhance the driving experience, lower its price and add more features. 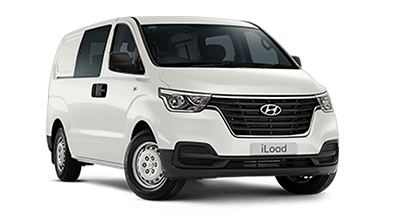 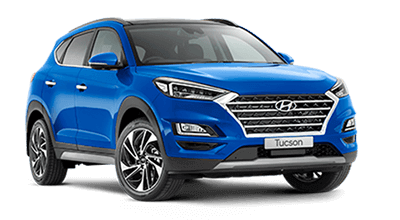 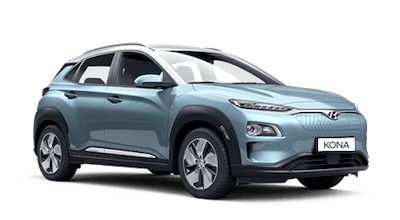 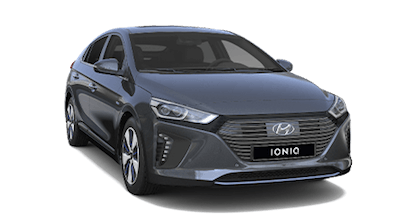 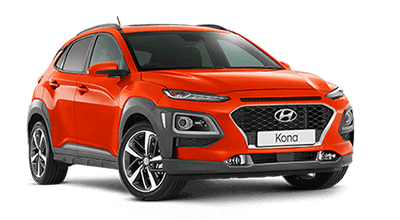 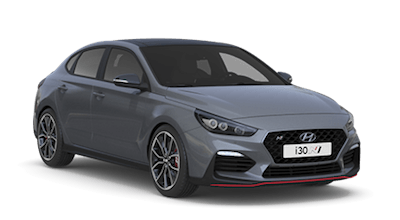 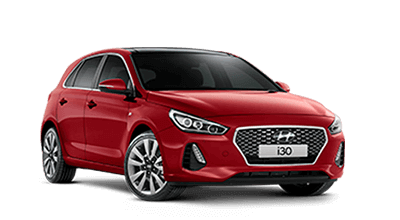 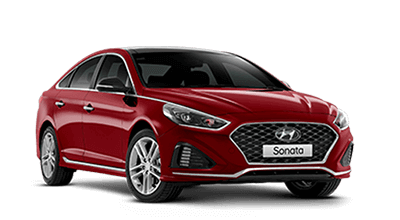 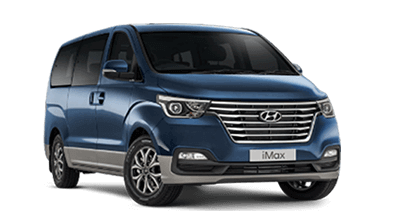 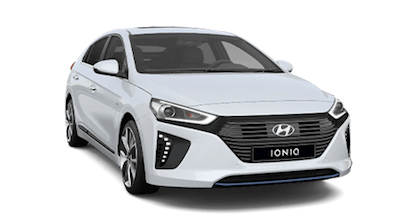 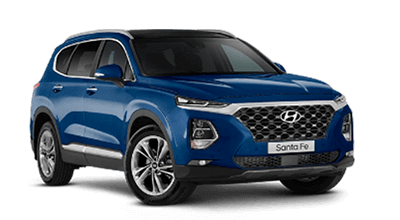 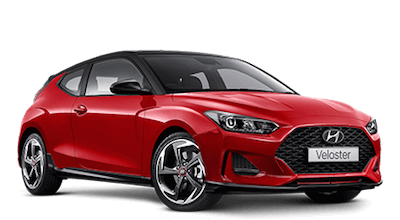 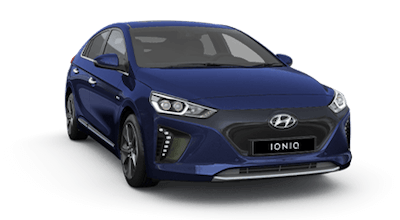 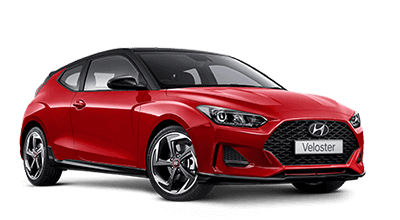 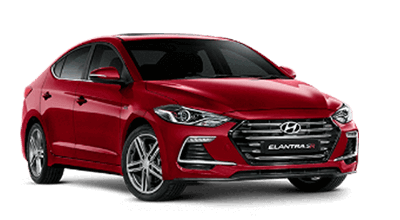 Available in base (well) Equipe(d), CDX (sedan only), Sri and SRi-V trim, with engines ranging from 104kW/175Nm 1.8-litre petrol through the 103kW/200Nm 1.4-litre turbo petrol, a new 132kW/230Nm 1.6 turbo petrol, to the 120kW/360Nm 2.0-litre turbodiesel, the Cruze covers a lot of ground with generous passenger space, re-defined equipment levels (including all-important connectivity abilities) and newly acquired road manners. 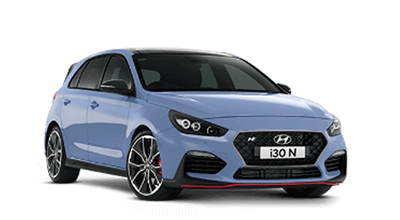 Transmissions, depending on model, include five and six-speed manuals and a six-speed auto.